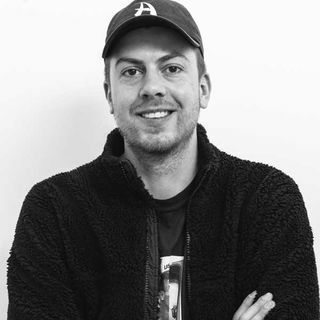 This is an excerpt from a blog post written by Sneakersnstuff founders Erik Fagerlind and Peter Jansson ahead of the adidas Originals YEEZY 350 V2 release, which outlines and explains several anti-bot precautions taken by the Swedish boutique. Sneakersnstuff isn’t the only shop to highlight the issue at hand. Other retailers have devised creative ways to combat the inherent problem with selling YEEZYs, like Detroit’s Burn Rubber, where YEEZYs are simply placed on the shelves at random times on random days, instead of announcing a specific release time or setting up a raffle. Regular customers who frequently visit the shop will have the first chance to cop, and no camping is allowed. Certain shops (as with other non-YEEZY releases) have resorted to insisting that customers wear their sneakers out of the store. But a vast majority of shops aren’t really taking responsibility like they should be, some are even profiteering by charging for raffle tickets. Any retailer using Shopify doesn’t stand a chance against those using sneaker bots, and even KITH was the target of a certain Racked editor’s viral tirade after a site malfunction. 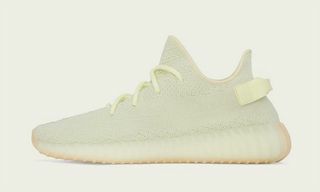 While independent retailers are making their own efforts, adidas’ rollout plan is really the biggest source of ire, and on release day, many are jumping through the same hoops time after time. 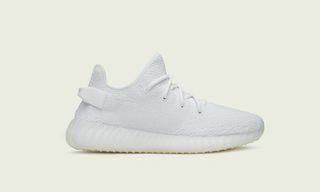 After picking a size, entering personal info and attempting to check out, most are faced with never-ending site crashes and page refreshes, rendering the adidas site largely ineffectual in this case. 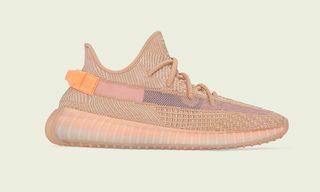 Even after close to 10 releases between the 750 and 350, adidas still seems to be having trouble with devising an equitable way to sell shoes. Additionally, adidas has not outlined any plans to change the rollout, so perhaps it is up to stores like Sneakersnstuff and Burn Rubber (kudos to them) to take a handle on the problem. As it stands, YEEZYs are ending up in the wrong hands, as reseller clowns and bot users have the last laugh. 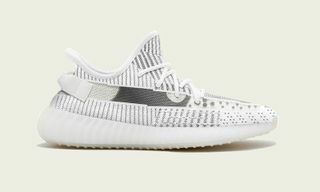 For the most recent release of the YEEZY Boost 350 V2 on adidas.com, chatter on Reddit and around the web is indicating that no one actually reached the size selection page, and every single pair was purchased using bots that exploit a “skip” hack, which is becoming more and more easily accessible. I think it's safe to say, #WeCooked. Almost 1900 pairs. ONE RT WINS A FREE SLOT! One service that calls itself Nike Destroyer provides a number of simple steps for anyone to download and install a bot that easily bypasses e-commerce captchas, which was created by an anonymous web user named SOLEMARTYR, who then released the bot for free on an open source website Github.com. Another named RSVP KINGZ claims to have effectively botted not only the first 350 V2 release, purchasing thousands of pairs at .64 seconds each, but also the latest release of Pharrell’s “Human Race” NMDs, and is now advertising bot links for the forthcoming all-black Ultra Boost. Essentially, these services allow users to skip the queue on adidas.com and add the product to cart, which is why many were stuck with a loading screen for hour after hour. On Reddit, the mods and subscribers of r/sneakers even brought the issue to light, attempting to start a coordinated effort or “attack” aimed at get ting adidas’ attention. What’s more – another benevolent Reddit user even made a r/adidasatc subreddit with tutorial videos and source codes for wannabe sneaker hackers. Even if you’re not a coding expert, it’s getting way too easy to bot your way through release day. 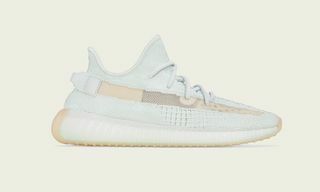 Comment from discussion Redfirebird22’s comment from discussion "Wanna put some pressure on adidas to fix their site for hype releases and put shops on blast that back door pairs?". As of now, adidas seems to be far less committed to responding to the issue than competitors like Nike, who is seeing moderate success with its app SNKRS, which is still not a perfect solution. In August, Nike even acquired ownership of Virgin’s “virtual lineup” platform named MEGA. Nike still hasn’t announced how they’re using the app, which functions as a digital queue, allowing users to move to the front of the line by completing mini-games, answering trivia questions and connecting with other users. 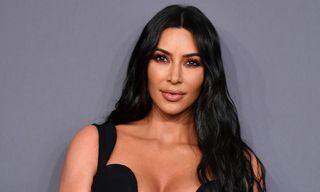 The controversy shows no signs of slowing up, and even a quick Google search for bots will reveal dozens of services that claim to better the odds of shopping for hyped sneakers online. 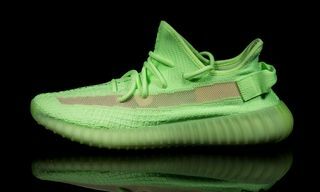 For some, the only viable option for passionate YEEZY fans is forking over astronomic resell prices. We reached out to adidas for comment but as of press time had not received a response. We will certainly update this piece if and when we do. 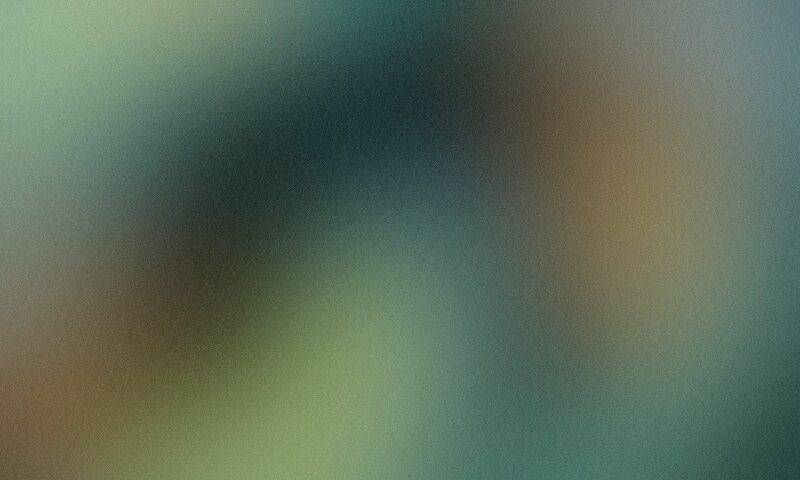 Special thanks to James Murphy. “adidas is committed to making our sneaker drops fair for everyone in the sneaker community. We take every opportunity to ensure that all high-demand product available via adidas.com and adidas Confirmed are delivered in the hands of consumers.